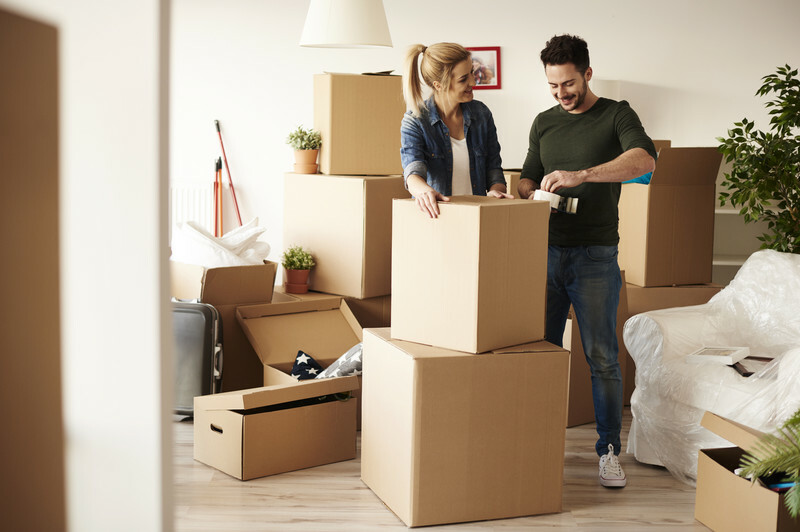 Moving can be a stressful time for everyone in the family, but when you are moving to a new home on short notice, it’s especially important to secure the best house movers. Selecting the right moving company will make a difference as you are going through this challenging transition. If you have a short amount of time to get things ready, do everything you can in advance so nothing is forgotten or left for the last minute. Put a change of mail service at the top of your list. Make your request online as soon as you have your moving date. Make a list of your utilities, call each one and get them scheduled ahead of your moving date, also. Let the house movers do your packing! This relieves you of a great deal of physical work and allows you to attend to the large list of other things you need to do. Experienced house movers know how to keep your household goods safe and organized, labeling everything for you and setting them into the right space in your new home, as well. Quality moving companies will handle each item with care, ensuring that your items arrive in perfect condition. Moving is difficult for everyone, but can be especially hard with children. You will need to enroll the kids in their new schools or possibly day care as soon as you can. You will need babysitters, medical resources, including doctors and urgent care clinics, just in case you have a need. There will be less stress on family life if you are sure to schedule some recreational breaks, even if they are just small amounts of time. If you have pets, you have even more to take care of. You have to decide how your pet will be transported and you will need to secure a veterinarian in the new neighborhood, as well. If your short-notice move includes changing a job or career, you will want to be ready to be your best self in your new position. Delegate everything you can to your house movers. They can even help you with a final walk-through of the home you are leaving, to be sure nothing is left behind. By hiring a reputable moving company with the experience to tackle a move on short notice you will find that the process will go much smoother than you expected. Call Priority Moving today and speak to a moving specialist about how we can help with your next relocation.